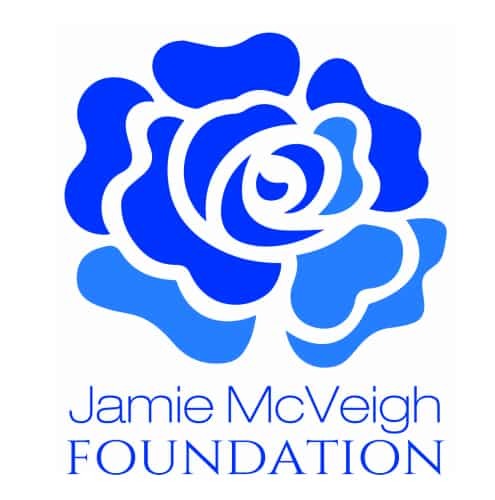 The Jamie McVeigh Foundation was established by the family and friends of Jamie McVeigh who died at just 19 years of age. Jamie was a quiet young man, he had lots of friends, a loving family, he loved playing football and seemed happy. The tragic circumstances, in which he passed, will never be fully understood and although no mental health concerns are known, the family and friends felt they had a social responsibility to raise awareness and share the message that it is ‘ok not to be ok’. If Jamie did have worries he certainly never shared them with anyone and so the foundation aims to encourage other young people, particularly boys, to talk and share their concerns and get help if they need to. Jamie was an outstanding sportsman, a modest young man and a fine role model to other young people. 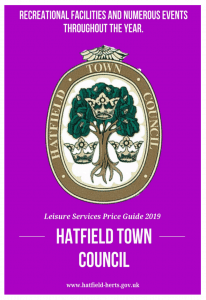 His name will be honoured through the work of the foundation with the aim of helping young people who find themselves in difficult financial circumstances. Jamie loved sport and the foundation has identified football as a fantastic opportunity to have fun, build confidence and friendships and feel part of a team. These things together give everyone involved a better quality of life, opportunities to share, discuss and offer a release from the stresses of daily life.